At Pinders, we provide a professional frame repair service to all customers in need of a fixup to perfect their current frames. 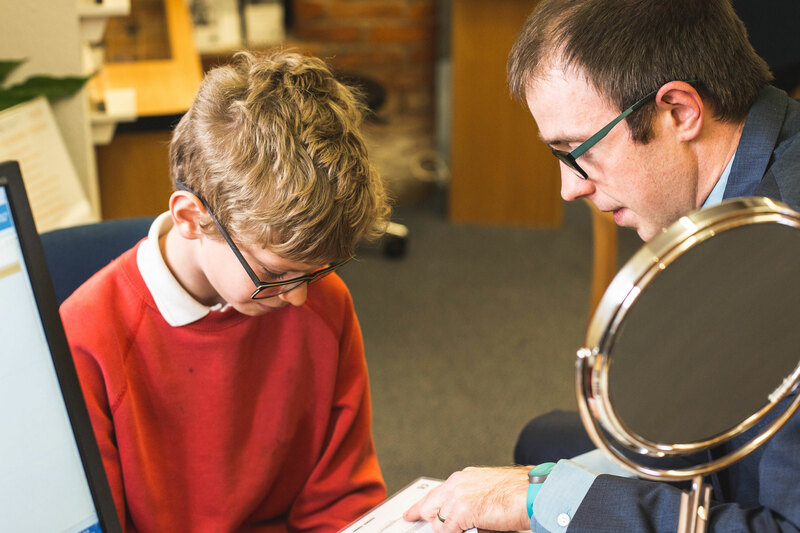 We make sure that your frames are fully checked over, re-measured to fit your profile, and repaired to the best standard like new. 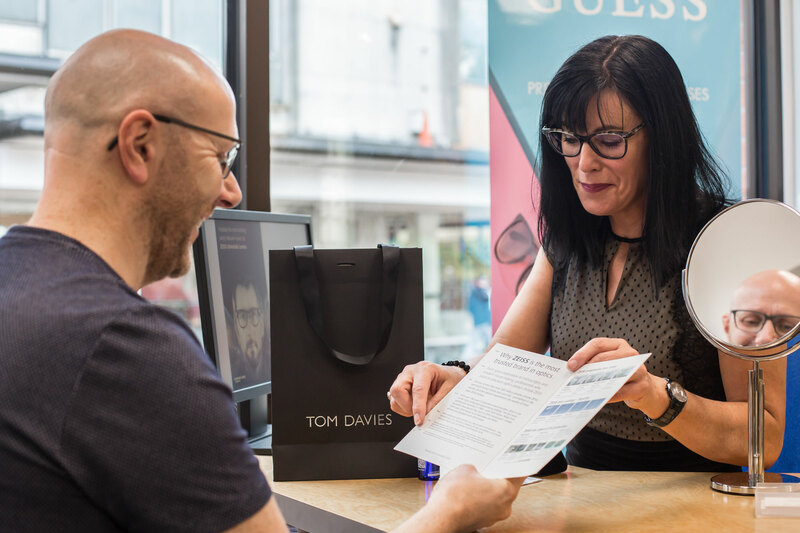 To get the best use of our repair service, sign up to our Eyeplan scheme and see the added benefits to joining the Pinder's family from as little as £6 per month.